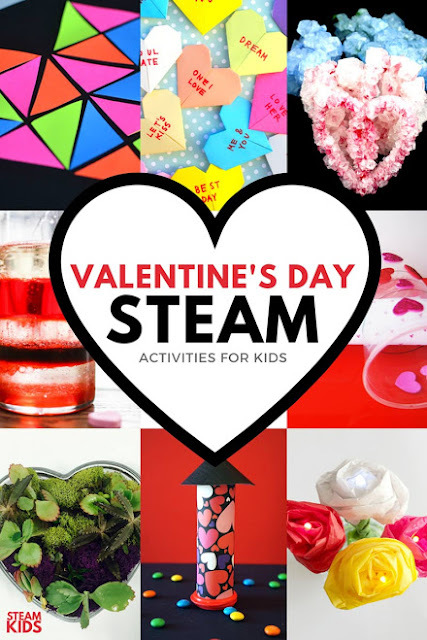 14+ STEAM Activities for Valentine's Day! 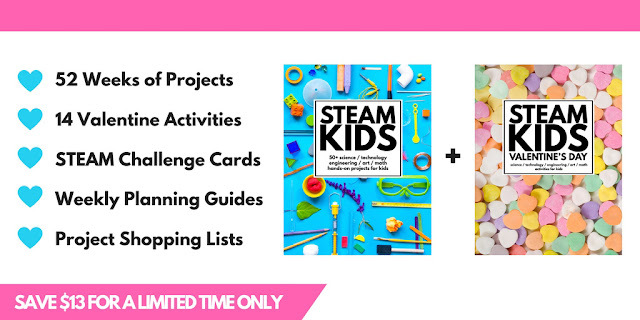 Looking for easy ways to incorporate more STEAM (Science, Technology, Engineering, Art, and Mathematics) into your everyday activities with kids? 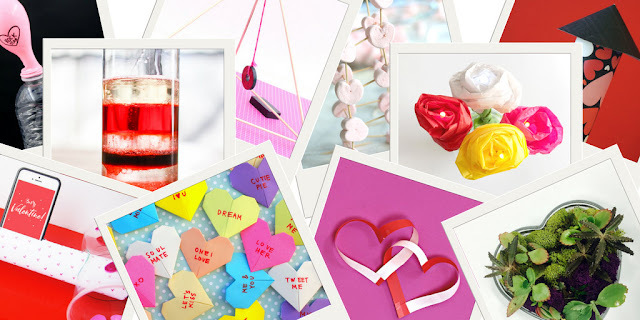 Want some with a sweet Valentine's Day twist? If you're on the lookout for easy after school or weekend activities to do the kids, then this is the book for you! Order before 2/1/17 and you get the ebook for only $4.99! Click here for that awesome deal. 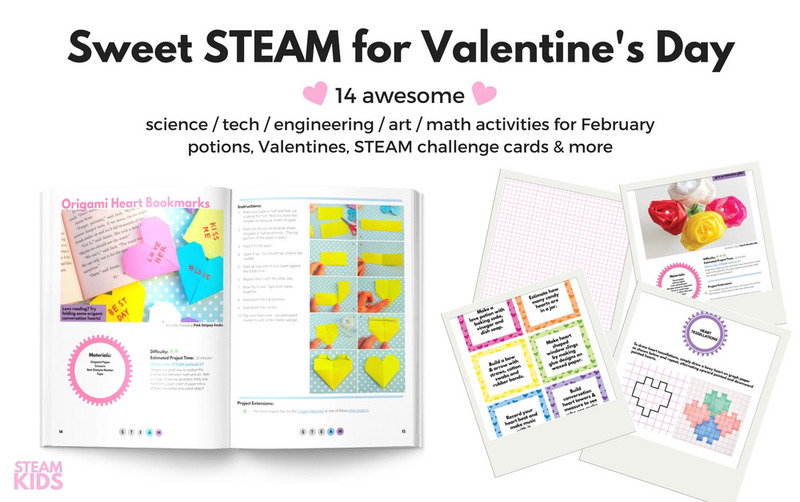 Want more STEAM goodness? 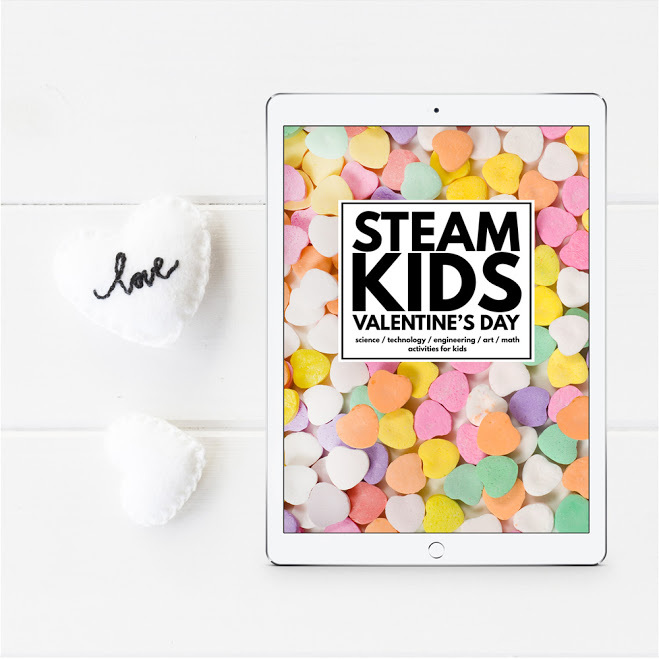 Now you can purchase BOTH the original STEAM Kids book and this Valentine's Day ebook for the low price of $9.99 (until 2/1/17). That's 57% savings! Click here for that awesome deal. I really hope you enjoy reading through the STEAM books and get inspired by all the fun ways to create and learn with your kids!